When trying to come up with activities and tasks you can engage in during winter, window replacement is usually the last thing that comes to mind, if at all. However, replacing your windows during this time can have some surprising advantages. Better View Windows and More aims to shed light on the benefits of replacing your windows during winter. 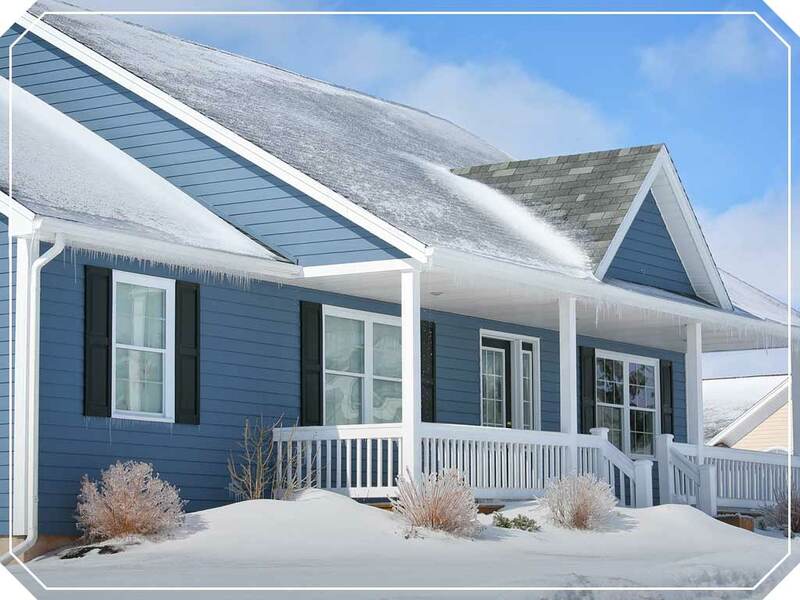 Local home improvement companies tend to offer their products and services at more affordable prices during off-peak seasons like winter. This is largely due to the low demand for their business, prompting roofing and window companies alike to give out discounts in an effort to draw in customers. Replacing your windows during winter allows you to take advantage of this particular perk. Some window contractors will even offer to clear the snow around the window area they’ll be working on at no additional cost. Winter makes it easier for you to detect issues that you otherwise won’t notice during the warmer months. Your windows are exposed to various elements in colder temperatures, making them more likely to exhibit or manifest problems such as leaks, drafts and condensation. Take this opportunity to identify which areas in your home will benefit best from replacement windows. On the other hand, you can also save money if you are able to pinpoint windows that only need to be repaired rather than replaced. Note that a reputable window contractor will only work on one window at a time so your home is not totally exposed to the elements. Better View Windows and More offers top-notch products and services all year round. We also offer window installation services regardless of the season. You may call us at (757) 655-3017. We serve Virginia Beach and Norfolk, VA.